Plus, of course, there is some footage there, too. If you have been a long time fan of Xbox, Rare, or both, I think you will greatly appreciate this video. 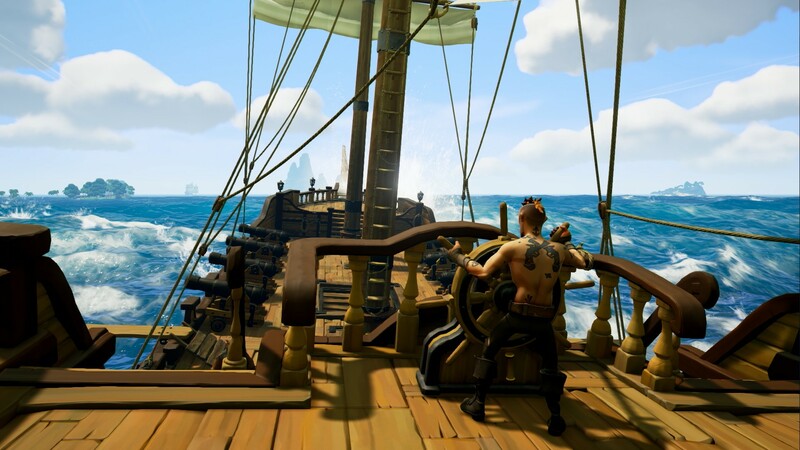 Sea of Thieves looks great, of course. It is due out later this year for Windows 10 and Xbox One exclusively. Are you going to be picking it up? Let us know in the comments section below.